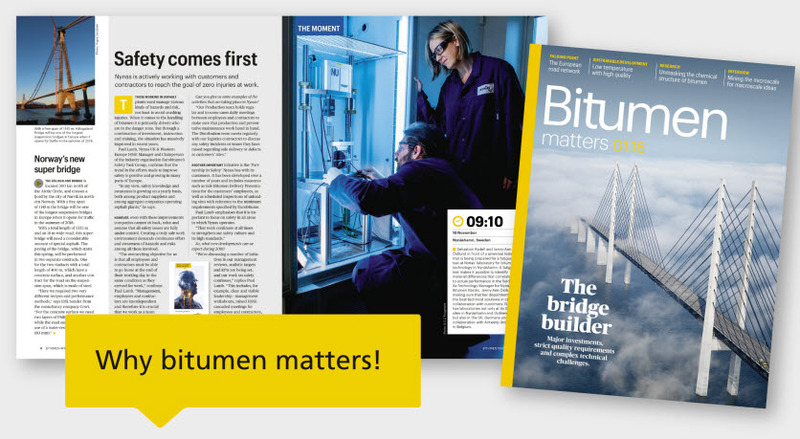 If you used to receive either Performance Magazine or Stopp & Belägg, you will recognise the themes covered in Bitumen Matters. 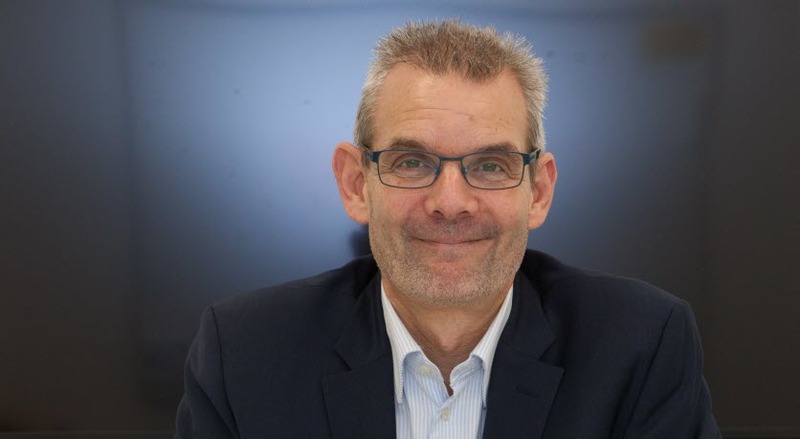 The local and regional focus will be maintained alongside a more European-wide view. In Bitumen Matters we will feature interviews with industry stakeholders, descriptions of recent bitumen-related projects, best practice, news from the bitumen research field and issues related to safe handling of bitumen and sustainable development among many other topics. In addition to the magazine, you will be able to interact with the content on the new microsite, nynas.com/bitumenmatters. This will allowfor more detailed coverage of the subjects featured in the magazine and our hope is that the site will stimulate dialogue and the sharing of best practices. The bitumen industry does matter, and it is our objective as a product specialist to make important matters easily accessible and to maintain awareness of issues that will impact the industry.